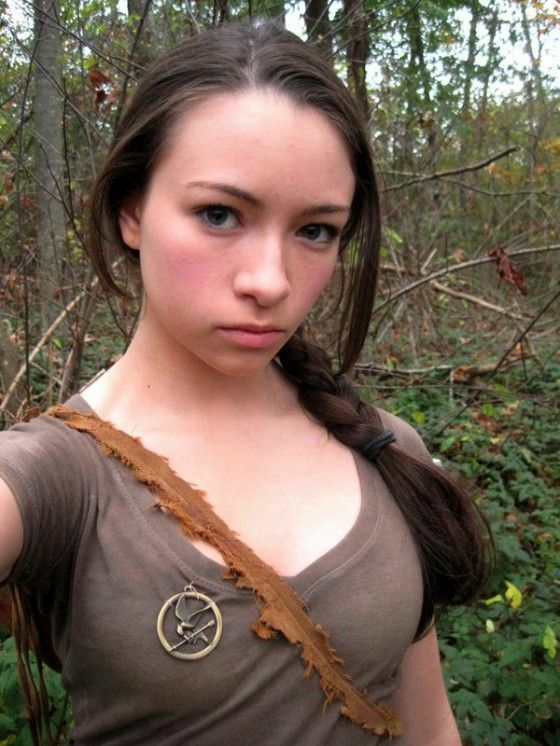 Jodelle Ferland. Jodelle Ferland as Katniss from the Hunger Games novel 由 Suzanne Collins.. HD Wallpaper and background images in the 暮光之城系列 club tagged: jodelle ferland twilight melikhan movie. Jodelle Ferland as Katniss from the Hunger Games novel 由 Suzanne Collins. This 暮光之城系列 photo contains 肖像, 爆头, 特写镜头, 特写, and 爆头特写.